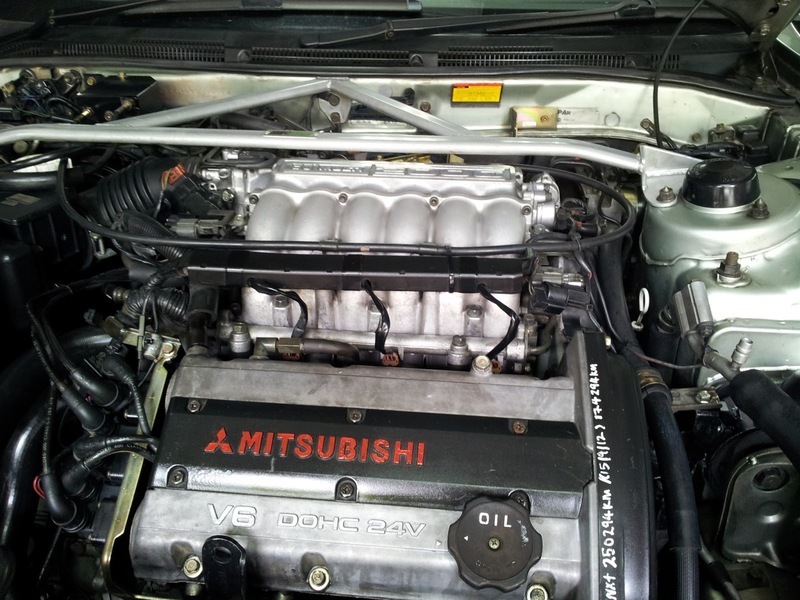 Look at the difference from the before Engine Washed and After Engine Washed. 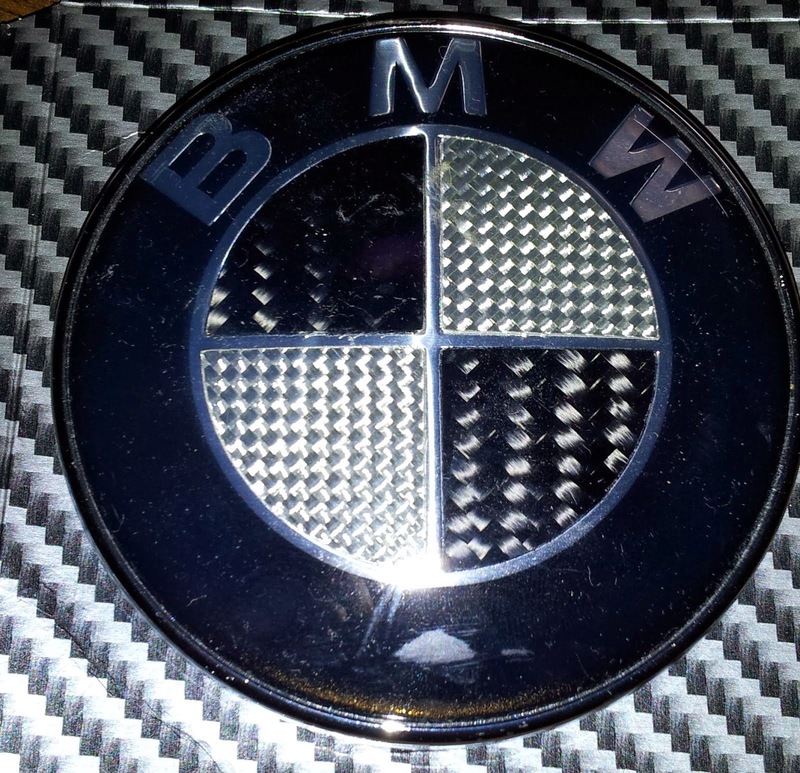 Looks exactly different right. 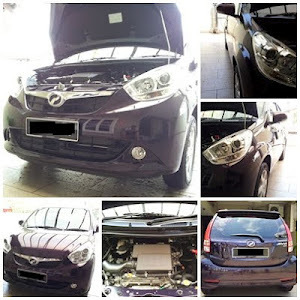 If you're dropping by to ChipsAway, worth to have a try on your ride, you will definitely have no regrets on it. 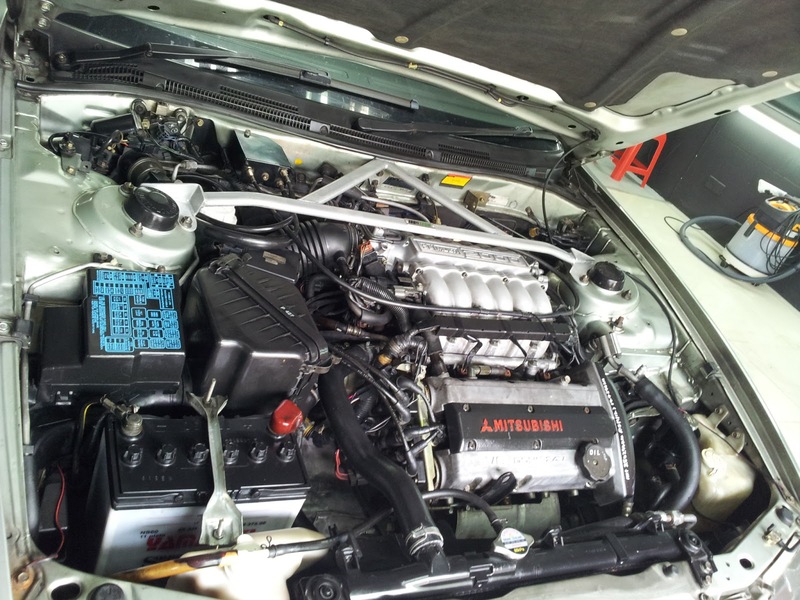 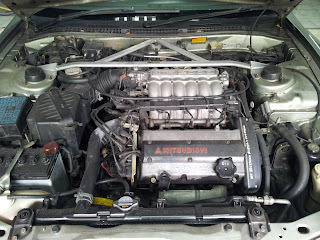 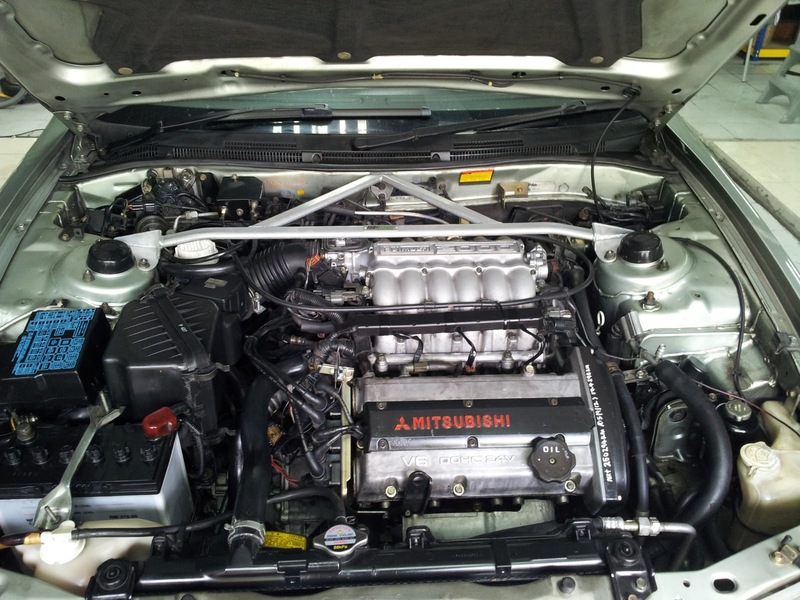 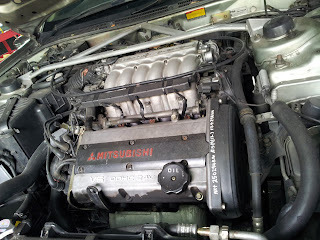 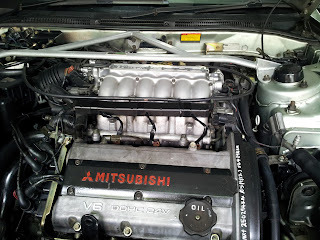 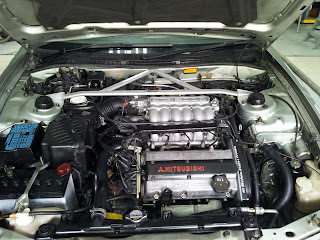 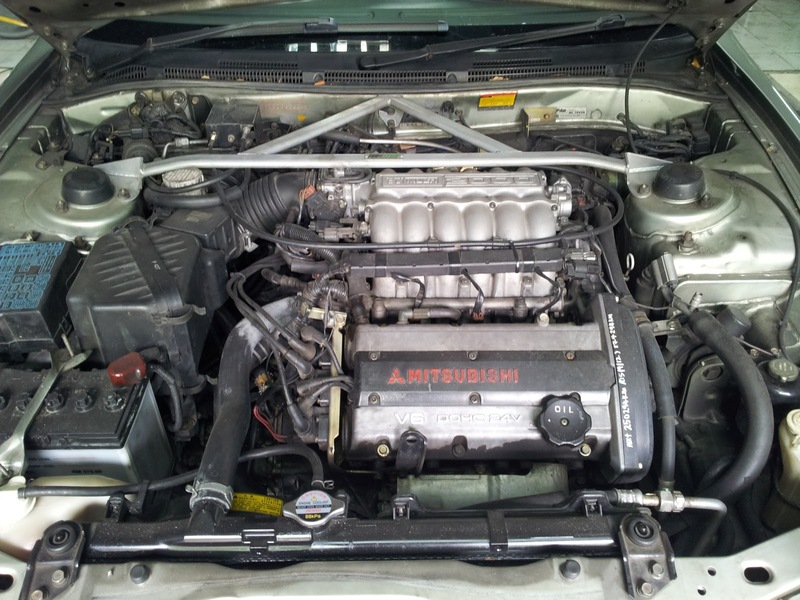 The engine bay the this 12 years old Proton Perdana V6 is back the newly bought looks again. 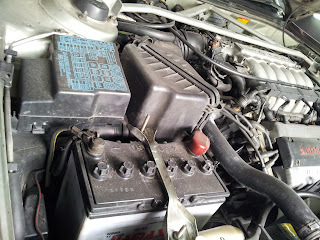 Once again, thank you ChipsAway for giving such a remarkable service.